Here are all the deals in the Publix ad starting 9/12 or 9/13 (depending on your area). This is a pretty good ad, with some fun BOGO deals and a P&G gift card promotion. I made a bigger scenario idea to put this gift card deal and the larger $50 stocking spree deal together… it’s a pretty good deal! Check back Wednesday for a list of unadvertised deals to also grab. 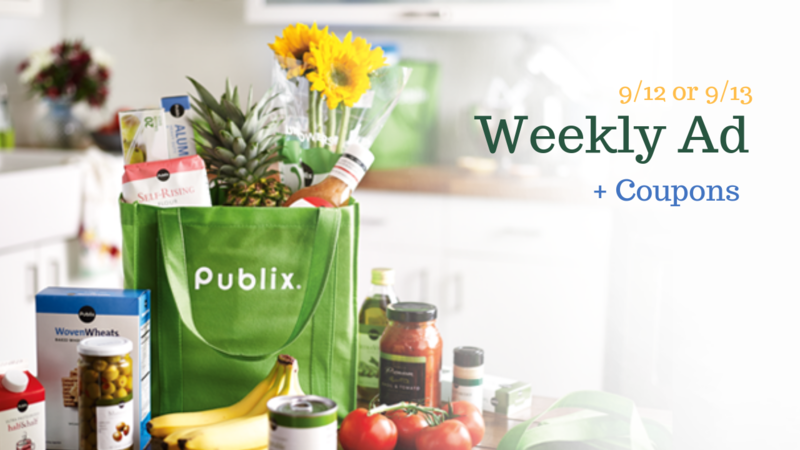 Buy $30 in Participating Items, Get a $10 Publix Gift Card Instantly.